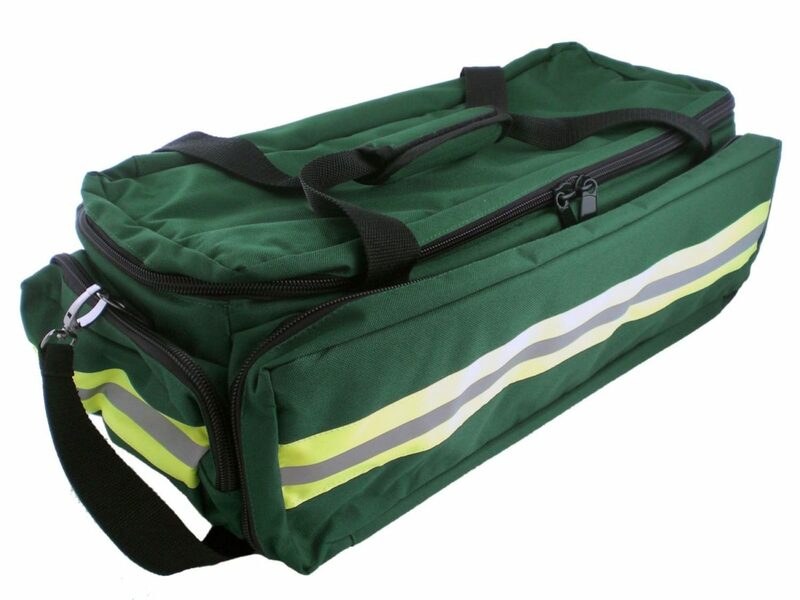 The Rugged Oxygen Bag is padded and features a zippered pocket on one end and a soft removable tray under the lid with two hook-and-loop dividers providing for flexible storage configurations. 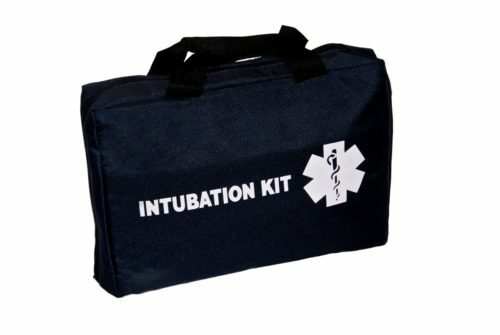 The tray sits over the lower storage compartment facilitating easy access to a size “D” oxygen cylinder and supplies. 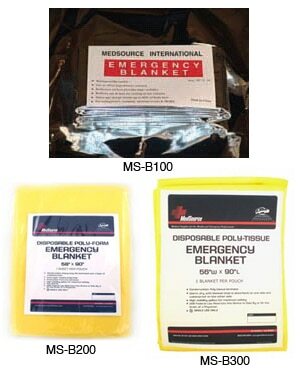 A full length net pocket inside the padded liner holds all of your accessories. 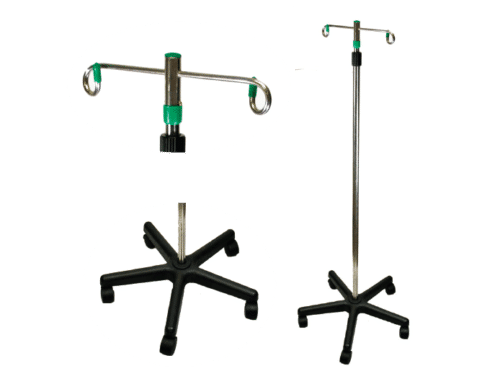 We are a leading provider of quality medical products, specializing in high-quality products and equipment and innovative medical product development. 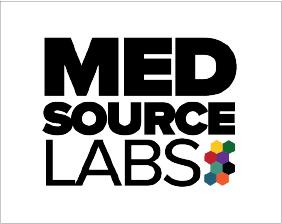 For nearly two decades you’ve known us simply as MedSource, your trusted provider of quality medical products at superb value. Our new name reflects our expansion into new markets and growth in our services and offerings, including our Biomedix-WAI U.S. manufacturing arm and EMERGE product innovation process. We are excited to feature Carlos Beltran for our #EmployeeSpotlight. Serving as the Warehouse Supervisor, Carlos is passionate about his work & ensuring our medical products are shipped & delivered across the globe.